This design is so cute and it is so comparable to the other facial cleansing systems out there. The big difference is the brush head. It lasts longer because it is antibacterial! I love the cordless charging. I do one full charge and it lasts for two months. It does a great job getting my face nice and clean without being abrasive. Vitamin C for my face is a must! This is my favorite serum and I love how this makes me feel. 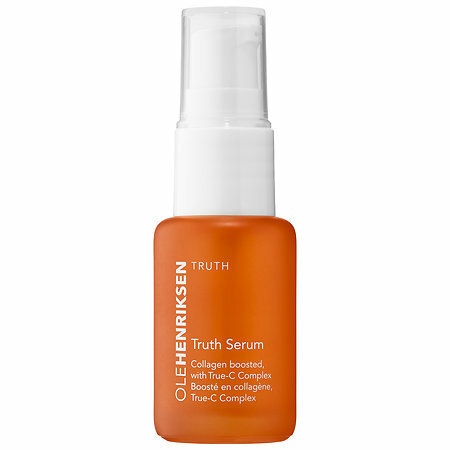 It is one of the best serums I use right now. It fulfills a lot of my needs that makes my regime less crazy! A definitely must have especially those who have acne scarring like me! It has helped me in my journey! A little pricey but it is so worth for eye cream. You only need a little bit. 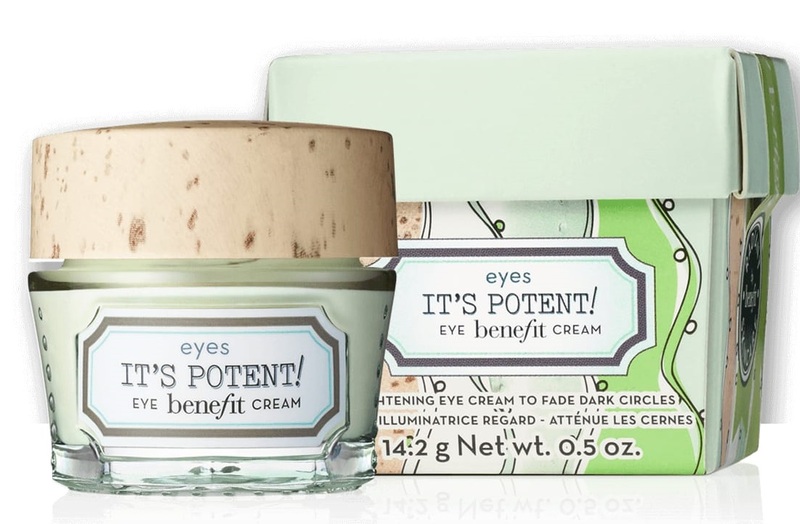 I have been trying other eye creams but I always come back to this one. My eyes are more awake and my fine lines subside. 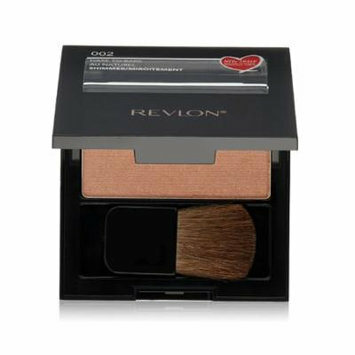 The dark circles and puffiness do fade away! What else do you need from an eye cream?!?!?!? Plus the packaging is so cute! 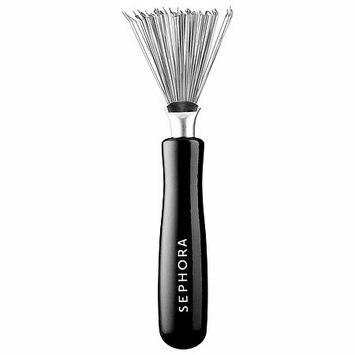 The only brush I love without having to spend a fortune on the fancy battery operated ones or plug in ones. 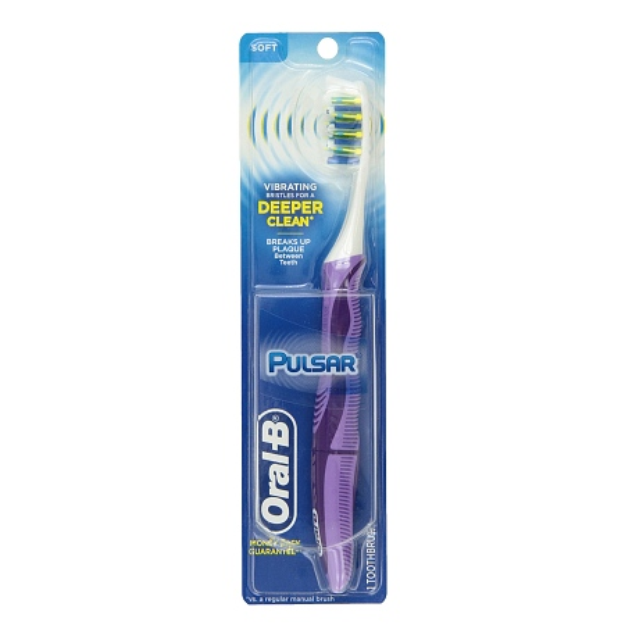 It does a great job helping me clean my teeth and I love the feeling of the brush when it vibrates! This little brush is amazing! The only brush I can use on my autistic son. 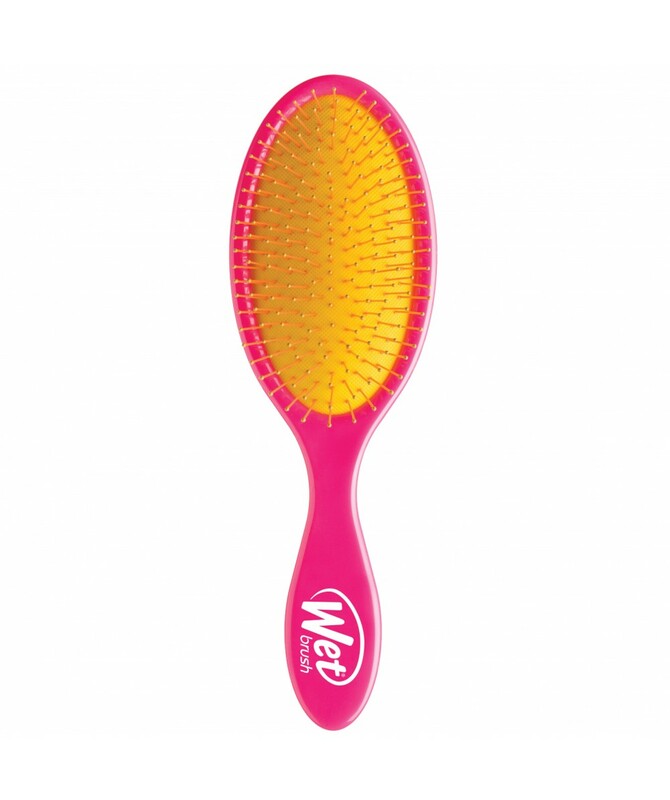 I love how less damaged my hair has been since I have been using this brush. 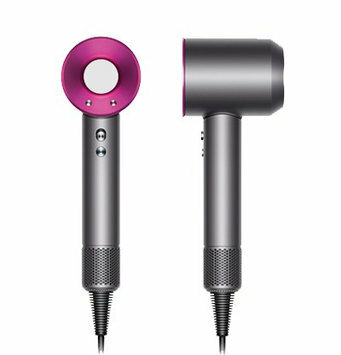 Plus I could not pass it up when I saw it came in purple. Now I have no worries brushing my wet hair after a shower. I sometimes use it to distribute my hair mask evenly!! !